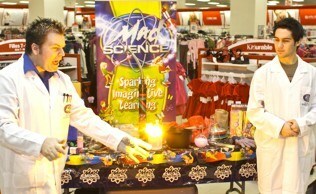 Request a Mad Science Performance! This form will assist you in providing us with the information necessary for us to quote your show. No payment information is required, and we do not require a deposit to reserve your performance. Shows are 45 to 60 minutes in length. If you are scheduling multiple shows on the same day, please allow 15 minutes between shows. 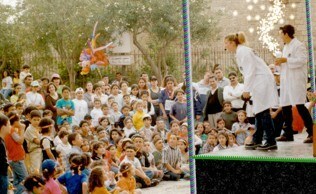 Each show can accommodate up to 350 kids.